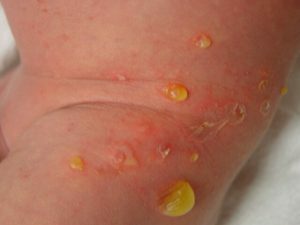 There are two major types of impetigo. These are bullous and nonbullous. Both are most common in children but can also occur in adults. While staph infections are the main causes, strep infections can also be responsible. 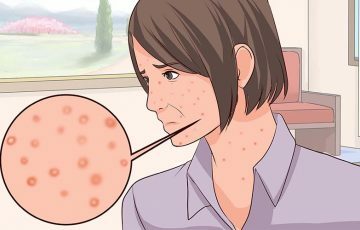 What causes impetigo in adults? 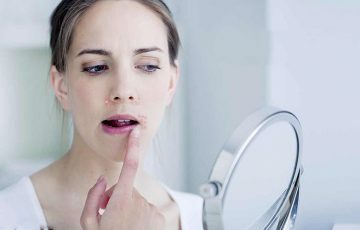 How do you get impetigo? 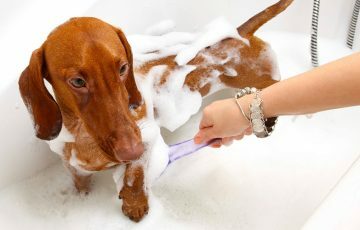 In most cases, staphylococcus bacteria are the cause. These bacteria are usually picked from an infected person or surface. 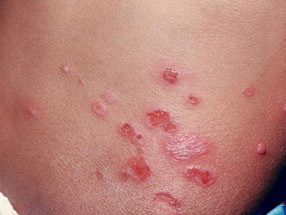 Open sores and pus from impetigo blisters are richest in causative bacteria. 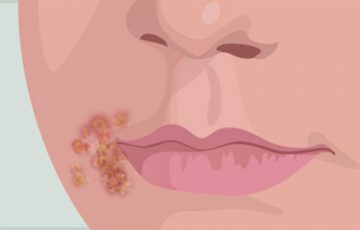 Sharing personal items such as clothing, bed linen and clothes can also transmit impetigo-causing bacteria. Treatment is usually necessary for ecthyma. If not treated, patients risk complications such as scarring and more serious infection. Primary treatment option is with antibiotics. Depending on severity of infection, impetigo treatment cream or oral medications will be given. Conditions or diseases that may have caused ecthyma should also be treated to avoid recurrence. Home remedies such as tea tree oil may help in treatment of impetigo on legs.